If you are looking for an accommodation amidst vibrant and lively surroundings, then Jasmine City Hotel is definitely worth your attention. The beautiful rooms equipped with Jacuzzi bathtub will offer you a relaxed stay. Centrally located, this hotel is surrounded by street food, shops, restaurants, cafes, terminal 21 and BTS. 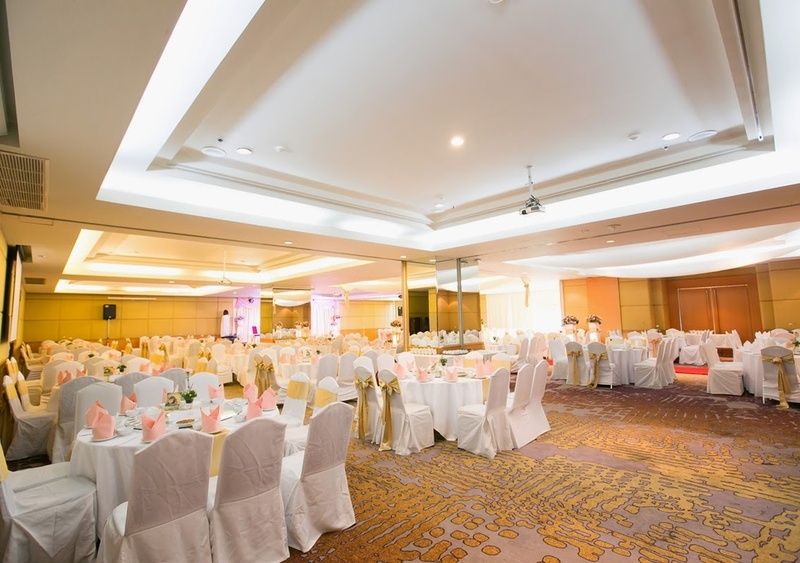 Jasmine City Hotel contributes to being a 4-star hotel which is located near the MRT Sukhumvit Subway Stations and BTS Asoke Skytrain. The hotel stands out of the ordinary in offering luxurious stay in the city. The serene and comfortable atmosphere of the hotel is considered to be ideal for travelers, who are looking for a rejuvenating and relaxing experience in the midst of nature. It is believed to be the prime choice of travelers who have a keen interest in the nightlife. It is also an optimum choice for those travelers who love to shop. Couples love to stay here as the facilities have been rated as 8.9 for the stay of the two persons. The architecture of the hotel in addition to access to different accommodation options mesmerize the travelers. Relax by entering the outdoor hot tub of the hotel. Guests can seek ultimate relaxation by taking a dip in the swimming pool. Guests can take delight in a wide array of snacks and drinks, near the pool. Jasmine City Hotel boasts of a series of rooms that are equipped with living rooms, fully equipped kitchen, and TV along with cable channels. The rooms feature Deluxe Studio rooms that comprise of one extra large double bed. 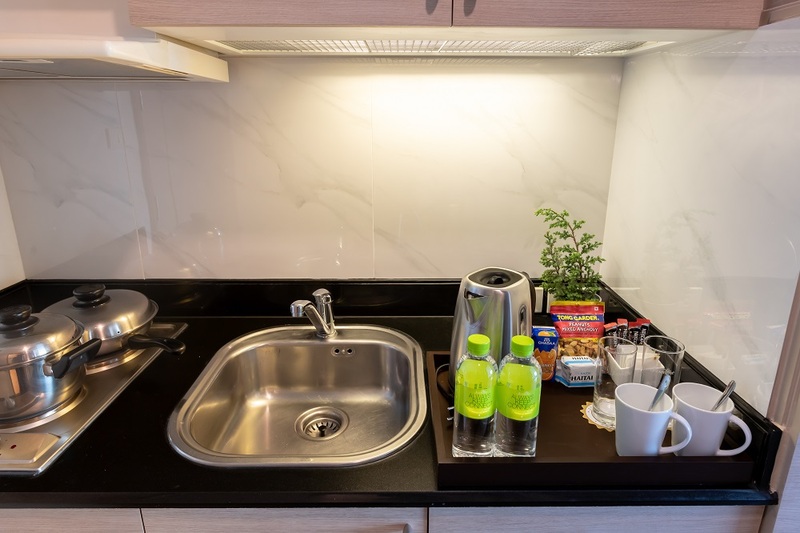 The rooms have a kitchenette, featuring a microwave and refrigerator. It also has DVD players, flat-screen cable TV, safety deposit box. The en-suite bathroom has a hairdryer and a bathtub. The rooms also have a minibar, and air conditioning facilities. 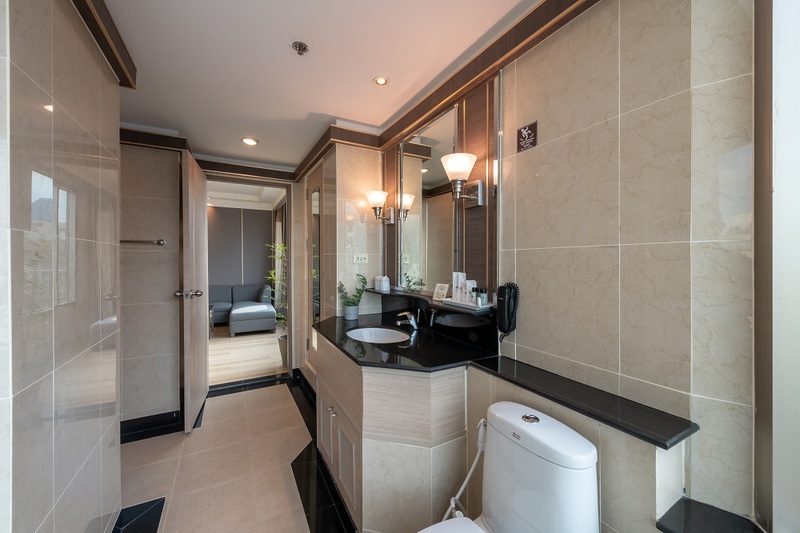 The superior studios have private bathrooms in addition to dining areas and a mini bar. The rooms offer an amazing view of the city. 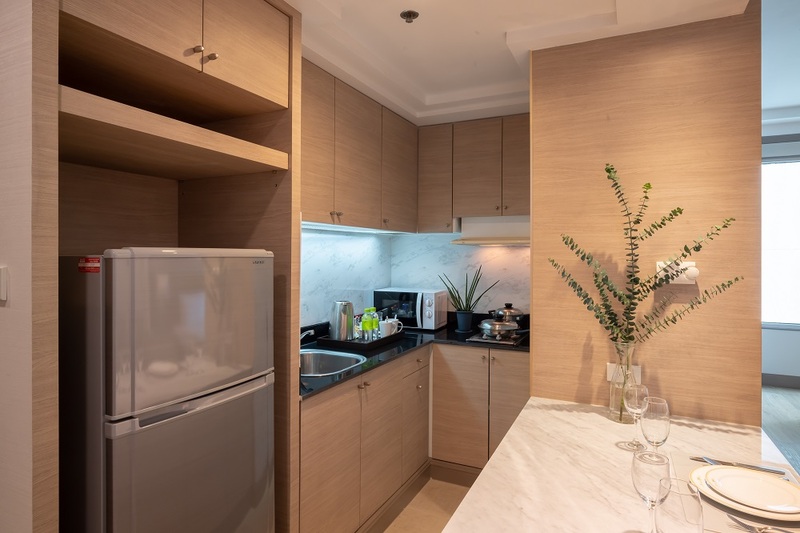 The Superior Suite happens to be the primary choice for several guests as they possess a living room, kitchenette along with the dining area, and bedroom. 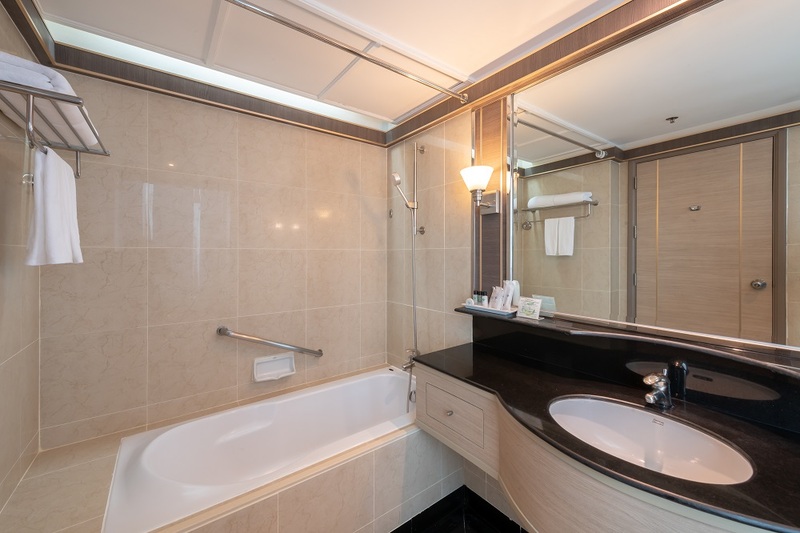 Guests who seek luxurious living prefer the Executive Suite with Spa Bath that features spa tubs in the en-suite bathrooms in addition to other facilities. The Deluxe Suite happens to be another feature of this room which boasts of minibar, bathrooms, kitchenette, private bathrooms. 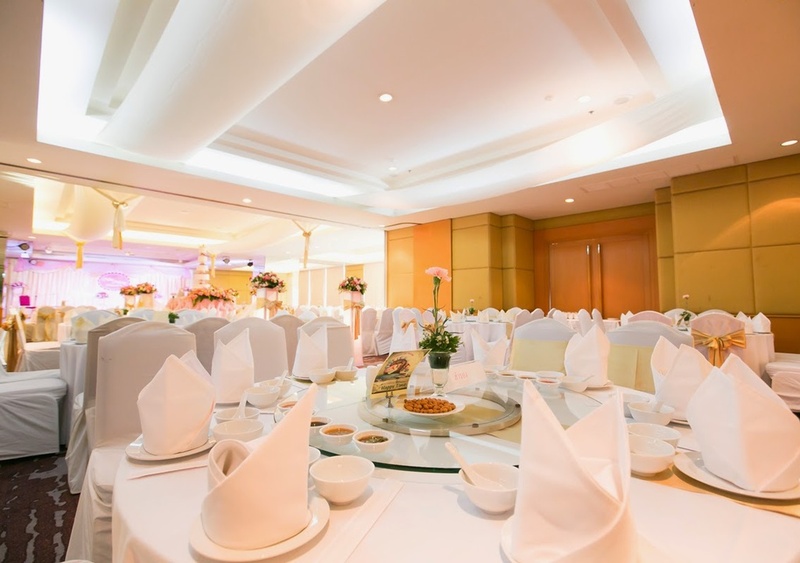 At Jasmine City Hotel, a wide array of experiences await the guests. During the stay at the Jasmine City Hotel, guests can procure relaxation in the outdoor hot tub. They de-stress themselves by taking a dip in the outdoor pool. In order to stay fit, they can take participation in different fitness activities, held in the fitness centers. The guests can enjoy a plethora of snacks and drinks near the pool. A bar is present in the restaurant where the guests can take delight in different types of drinks. Guests can get access to WiFi, at absolutely free of cost. 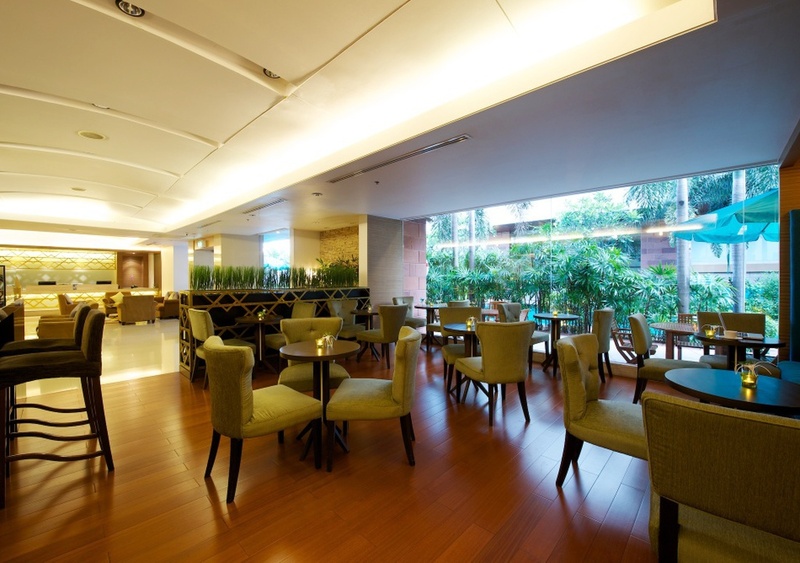 At Jasmine City Hotel Bangkok, guests can have a phenomenal dining experience. The hotel has the Balcony Restaurant which serves dinner, lunch, and breakfast in a casual environment. The restaurant provides breakfast to the guests. If one is fond of coffee, one is sure to love the delicious coffee, served at the restaurant. Soi Cowboy Sukhumvit is one of the restaurants, located at a close proximity to this hotel. Other restaurants where the foodies can enjoy delicious cuisines near the restaurant are inclusive of Baan Khanittha Thai Cuisine. The hotel also has a bar. 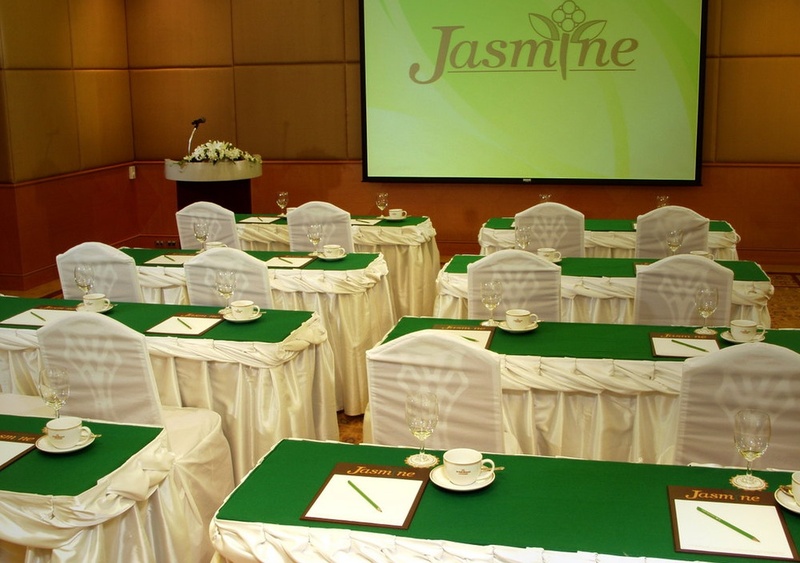 Guests staying at Jasmine City Hotel Bangkok has an out of the ordinary experience. 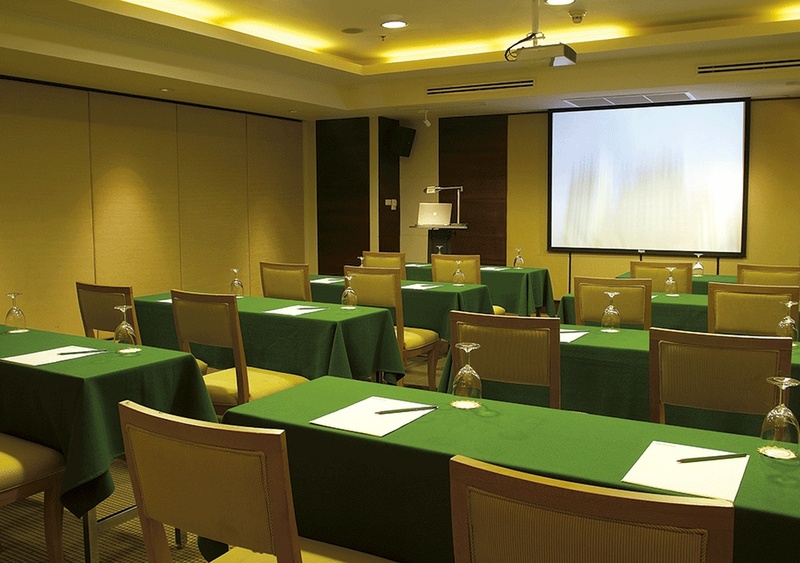 As they return to the room, after a tiring day filled with activities, they are sure to feel rejuvenated and relaxed. This room is considered to be the perfect epitome of luxury and beautiful scenario and guests are sure to have a memorable time here. 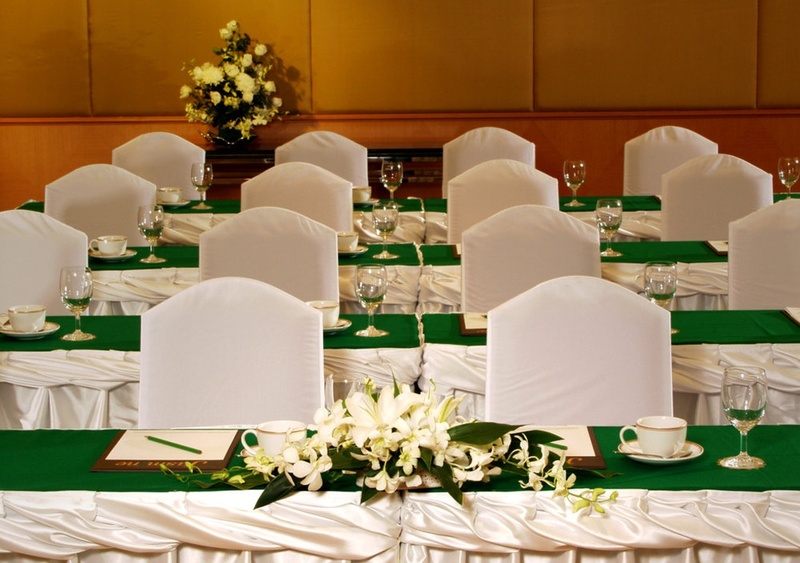 The hotel is located at a distance of 21 km from Don Mueang International Airport. Does the hotel have any business center? Yes, the hotel has a business center. Can the guests avail free internet during their stay in the hotel? 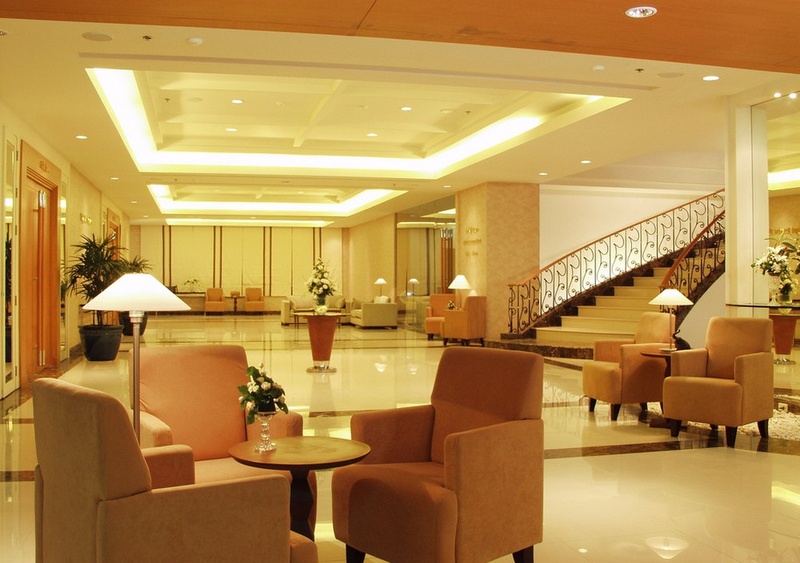 The guests can avail of the free WiFi during their stay at this hotel. Are there any options for parking in the hotel? Guests staying in this hotel are eligible for the parking facilities without any reservation in the hotel. Mention some of the popular landmarks, located near the hotel. 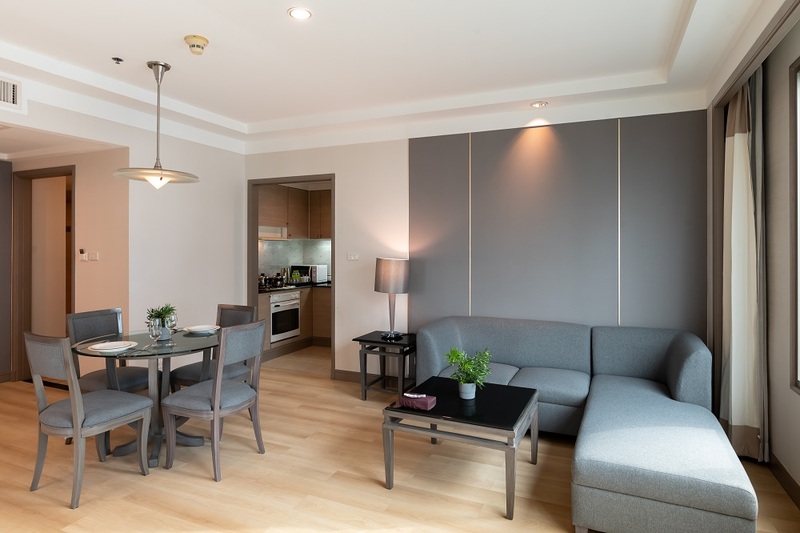 Some of the popular landmarks that are located at a close proximity to the hotel are inclusive of Grand Palace, Temple of the Golden Mount, BTS-National Stadium, MBK Shopping Mall. Those who are looking for a luxurious stay in Bangkok are sure to have an out of the ordinary experience in Jasmine City Hotel. A 4-star hotel with a close proximity to the shopping malls is really hard to miss. This hotel is equipped with a wide assortment of amenities and facilities and guests are sure to love the luxury of the hotel. 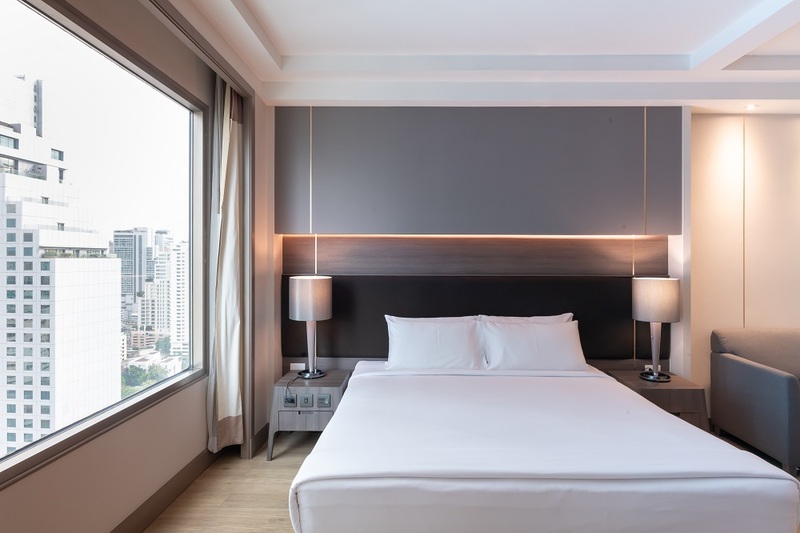 The ultimate goal of offering a stay at Jasmine City Hotel Bangkok is making the guests feel refreshed and rejuvenated and the accommodation of the hotel, combined with facilities such as pool, jacuzzi, ensures that. With restaurants and bars, the hotel is the favorite choice of the foodies. Fitness freaks can take participation in different fitness activities in the fitness centers. Guests can get access to internet facilities without any charge during the stay in the hotel. 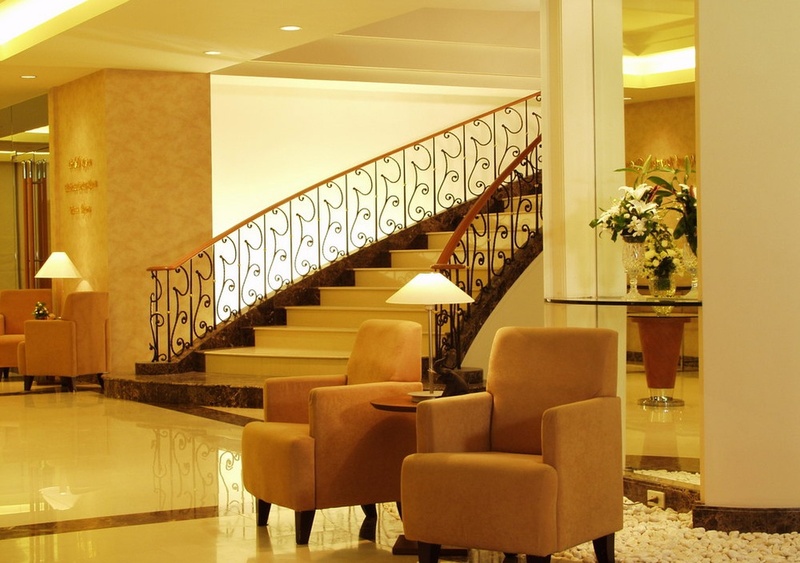 Guests are going to have a memorable luxurious experience during the stay in the hotel. 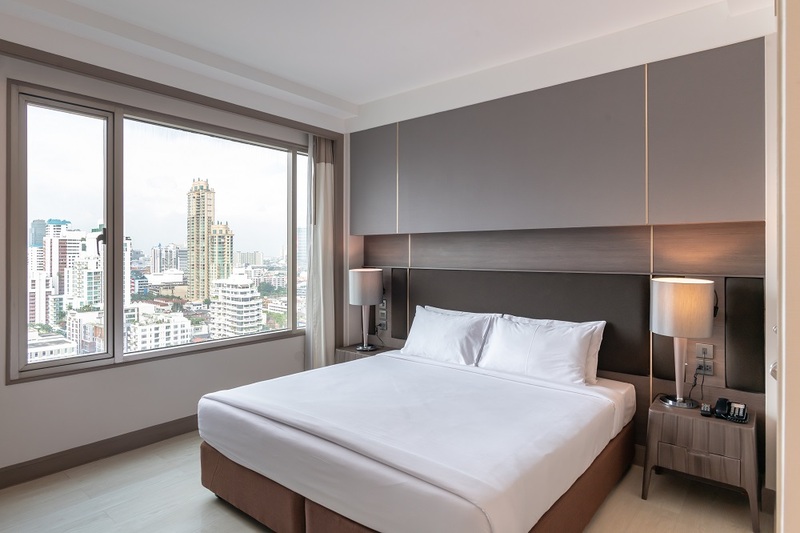 Jasmine City Hotel Bangkok is recognized to be one of the finest luxurious properties that offer a luxurious stay within a reasonable budget.